Professor Benedict Anderson will give a talk on ‘Nationalism and Time’ at the National University of Ireland Galway on Friday 21 September. The talk is jointly sponsored by the School of Political Science and Sociology and the Moore Institute. In a 2005 interview in Norway he spoke about the persistence of nationalism in the information age and about some of the positive aspects of nationalist ideology, telling the interviewer “I must be the only one writing about nationalism who doesn’t think it ugly… I actually think that nationalism can be an attractive ideology. I like its Utopian elements”. 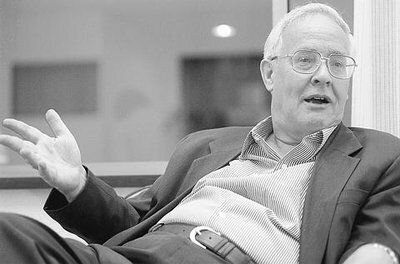 Benedict Anderson is Aaron L. Binenkorb Professor Emeritus of International Studies, Government & Asian Studies at Cornell University, and is best known for his celebrated book ‘Imagined Communities: Reflections on the Origin and Spread of Nationalism’ (1983). Prof. Anderson is a world leading theorist of nationalism and an expert on South East Asian politics and culture. He is the author of numerous books including ‘Java in a Time of Revolution; Occupation and Resistance, 1944-1946 ‘(1972), ‘In the Mirror: Literature and Politics in Siam in the American Era’ (1985). 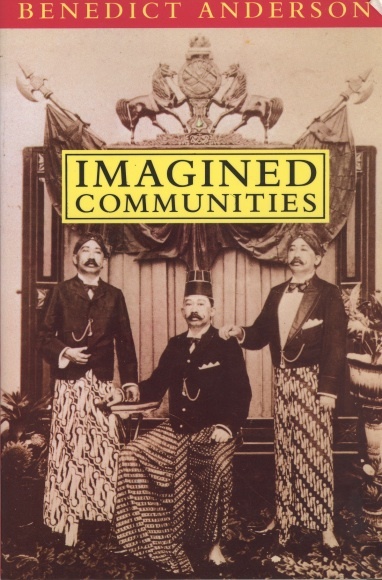 ‘ Language and Power: Exploring Political Cultures in Indonesia’ (1990), ‘The Spectre of Comparisons: Nationalism, Southeast Asia, and the World’ (1998), ‘ Violence and the State in Suharto’s Indonesia’ (2001), ‘Under Three Flags: Anarchism and the Anti-Colonial Imagination’ (2005) and most recently ‘The Fate of Rural Hell: Asceticism and Desire in Buddhist Thailand’ (2012). This entry was posted in Uncategorized and tagged nationalism, NUI Galway, political theory, time. Bookmark the permalink.